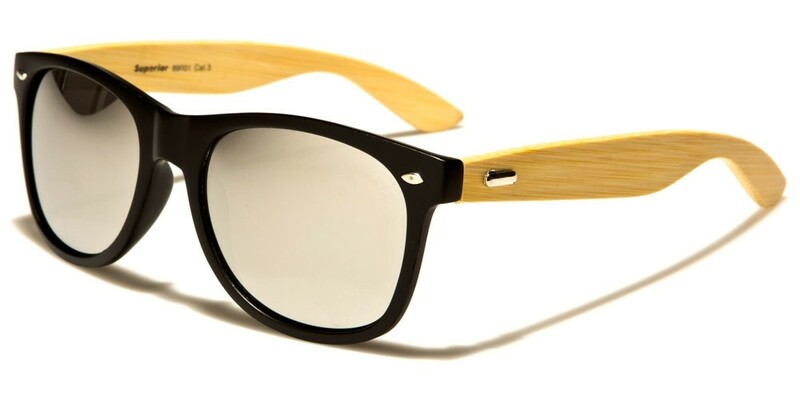 The wooden arms on these Superior classic wood sunglasses will appeal to those who love to accessorize. 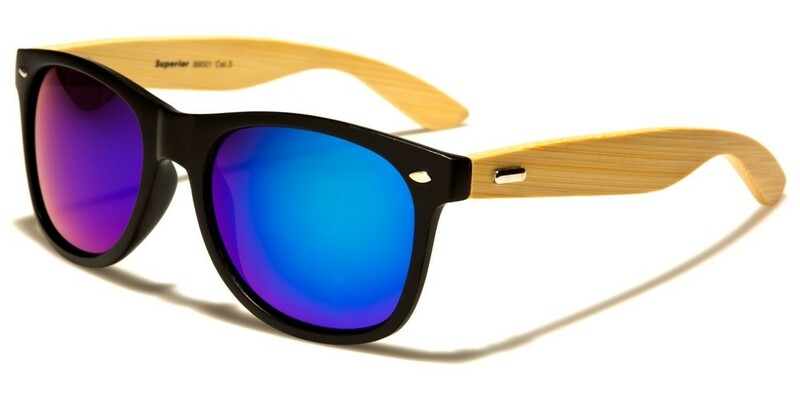 The two-tone look with a choice of colored lens will give your customers a greater choice. In addition, thanks to the UV400 technology, these glasses are ideal for use no matter what the activity. 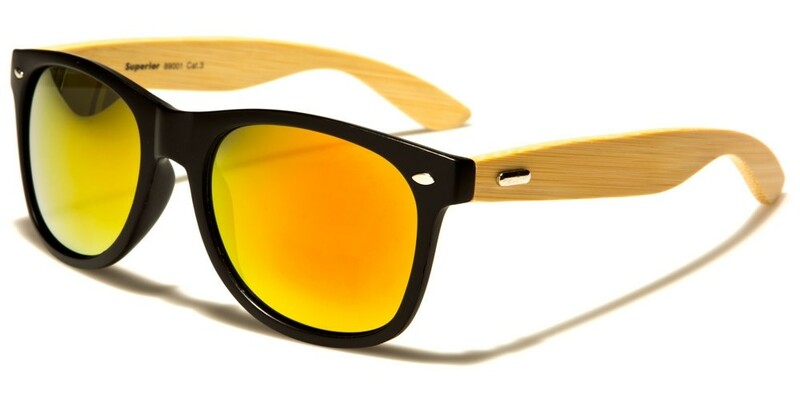 Please note, the sunglasses are sold wholesale in increments of 12; your order will include a selection of the colors pictured here.